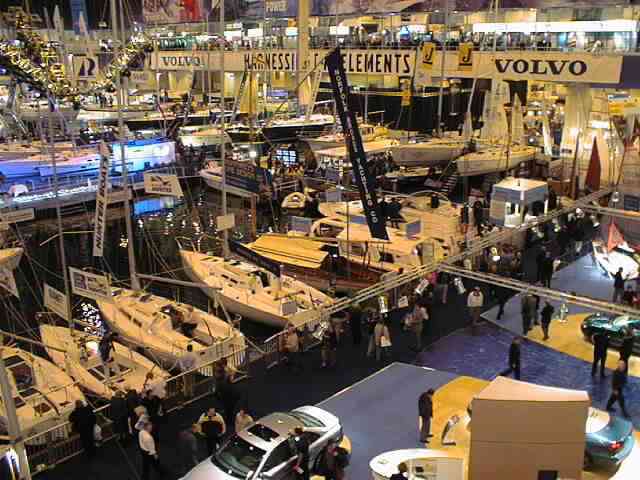 This site presents a photographic virtual tour of the London Boat Show 2000, held from the 6th to the 16th of January 2000 at the Earls Court Exhibition Centre in London. 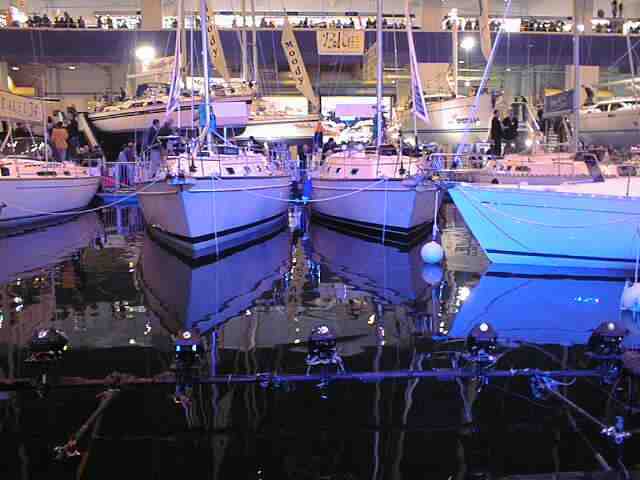 The tour incorporates over 130 digital photographs taken from 17 viewing spots around the event. 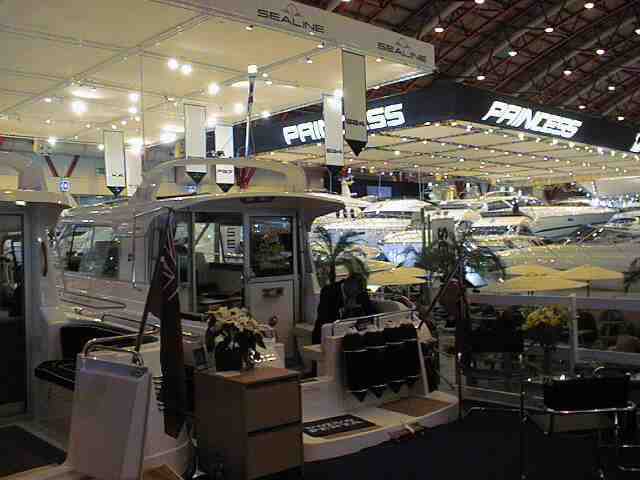 A few manufacturer's stands are linked to the tour. To visit a stand click on its thumbnail in the right column (or in the centre of the appropriate view).